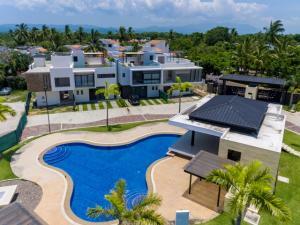 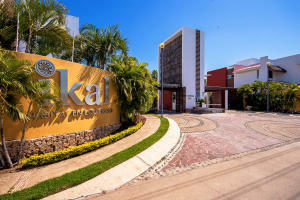 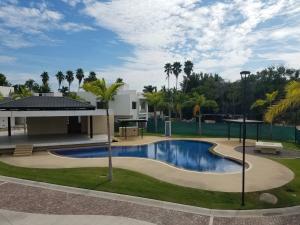 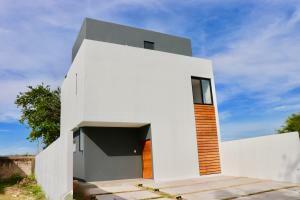 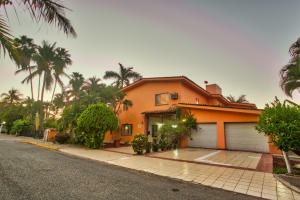 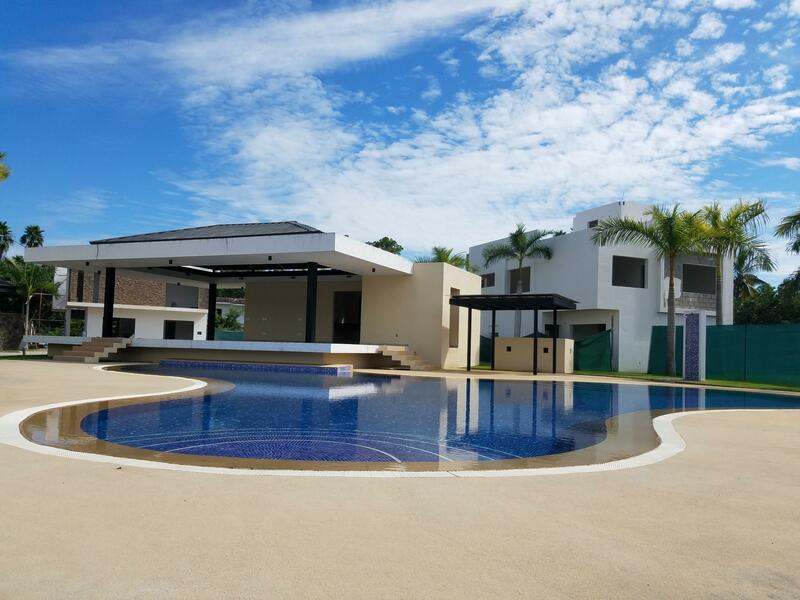 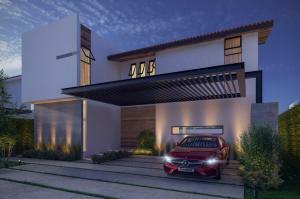 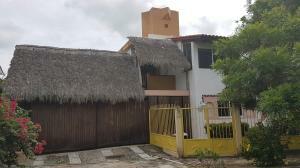 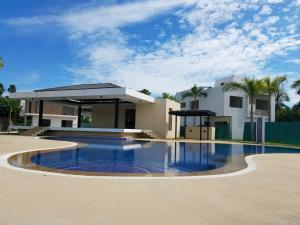 This is the current list of all Nuevo Vallarta Oceanside Homes For Sale for sale on the AMPI MLS. Please feel free to share your property finds with your friends by using the “Share” tab on the left side of the screen. 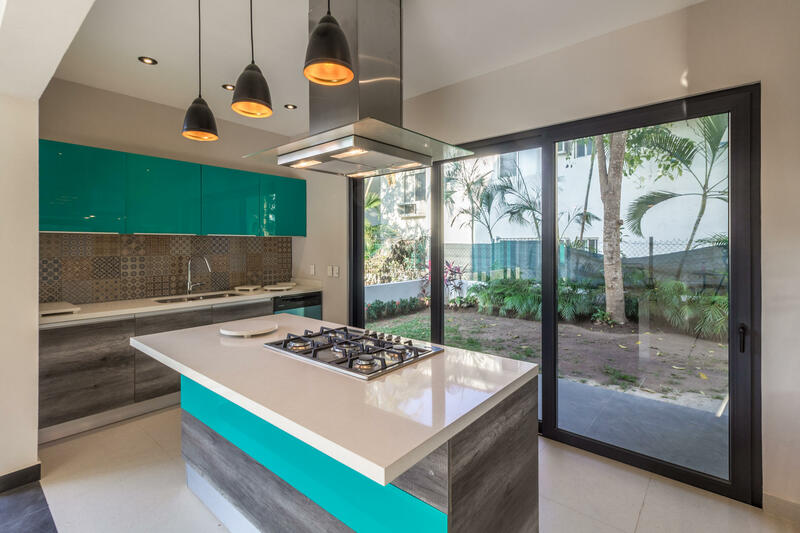 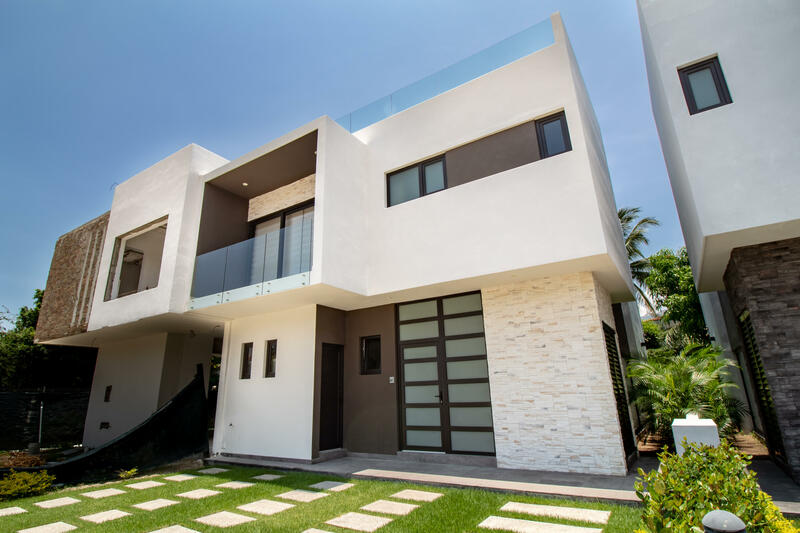 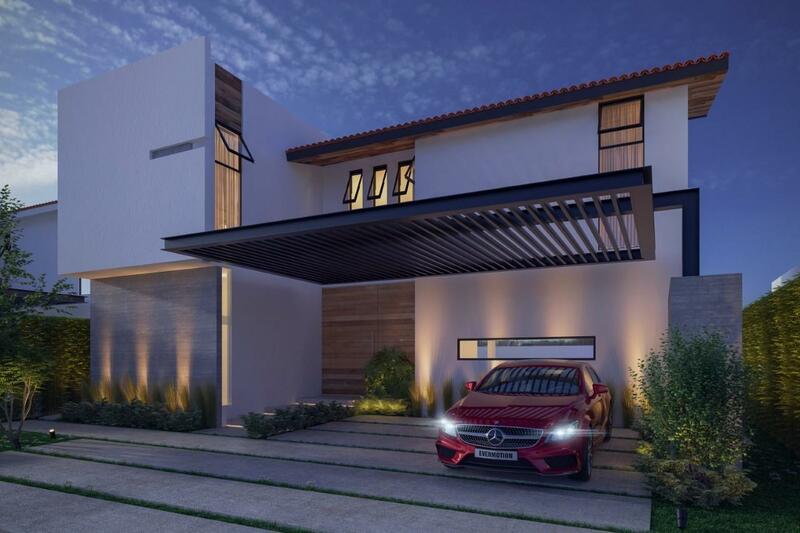 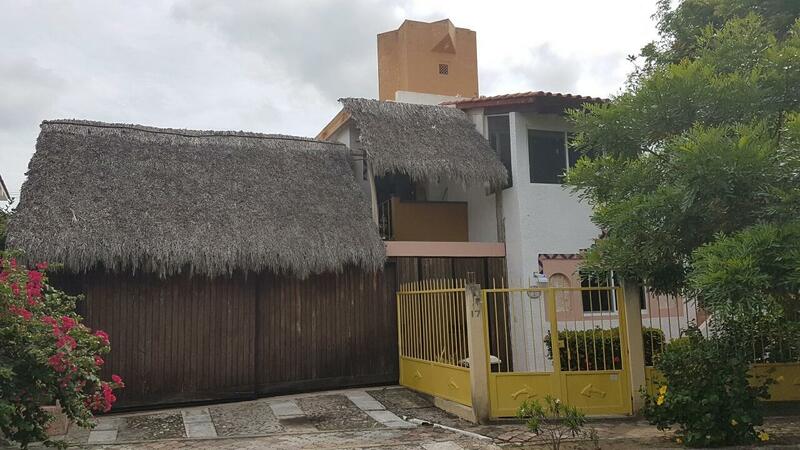 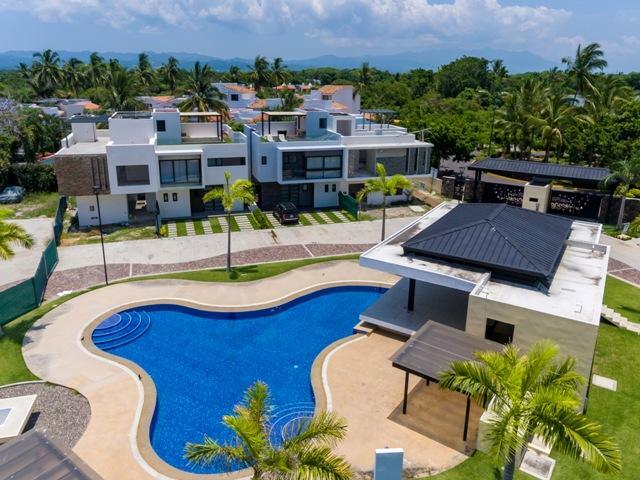 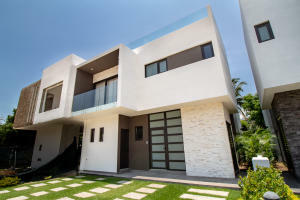 When you find the Nuevo Vallarta Oceanside Home of your dreams (or one that’s pretty darn close), let us know by contacting us on the property’s detail page. Thanks for looking with Elements Realty Group, we look forward to hearing from you soon.